In this episode, Sam and Alex talk tools - specifically, one tool we use at Indy Hall to create community continuity. Find out which communication software we use to create a first-class gathering space for our entire community. 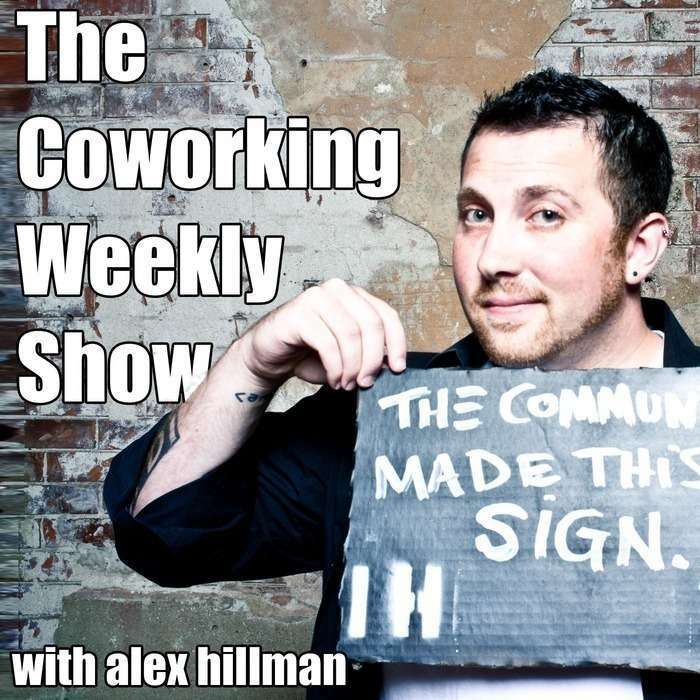 People underestimate how much value an online gathering place brings to a coworking community. Using Slack, we create opportunities for members to discover one another and feel ownership over the community they belong to.